MICHAEL BURNS TAKES THE SUNDAY MORNING TOURNAMENT! 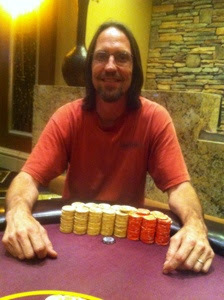 Michael Burns of Roseville Ca. 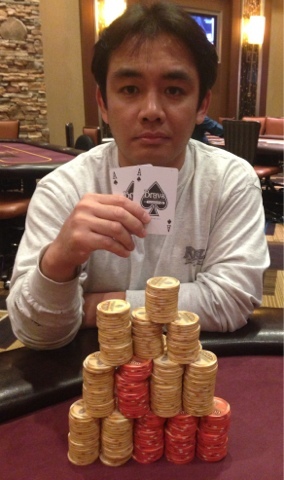 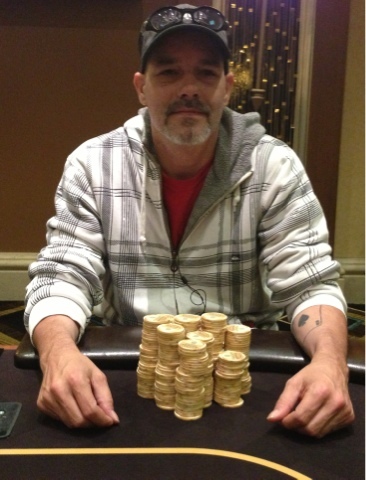 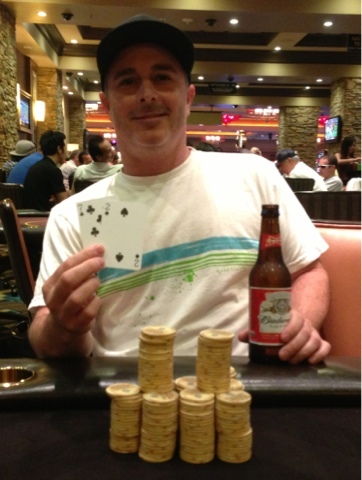 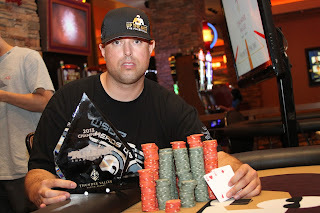 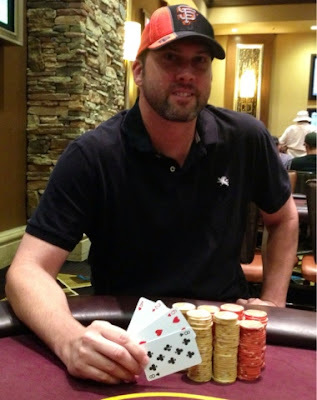 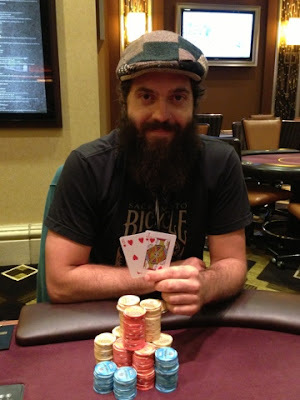 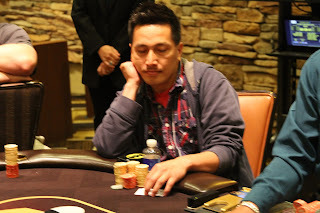 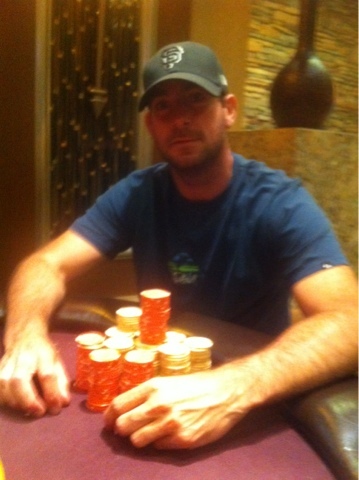 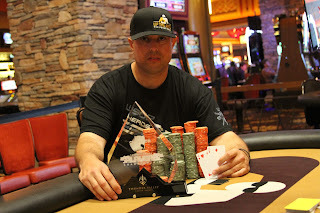 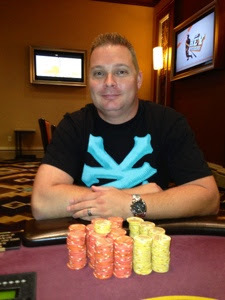 is the winner of Sunday's $60 Buy-in $3,000 Guaranteed event! 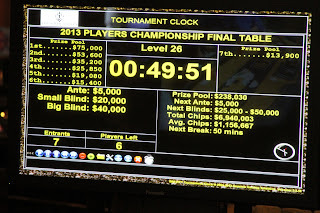 The live stream of the Player's Championship Main Event final table will be posted in a few short minutes.. stay tuned! 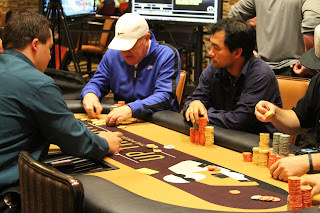 The Player's Championship main event will wrap up today with the remaining players coming back to play down to a winner. Action was fierce throughout the day on Sunday as the remaining field of 74 was whittled down to just 7 players after approximately 12 hours of play. 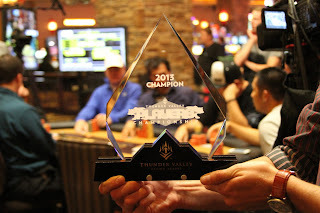 Stay tuned as the final table will be live streaming on Thunder Valley's blog starting at 4pm and running until the tournament reaches a champion. Join us tomorrow at 4pm on the blog as we live stream the final table. 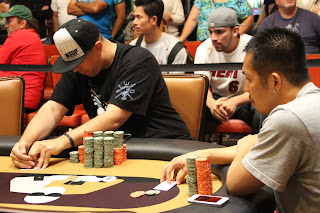 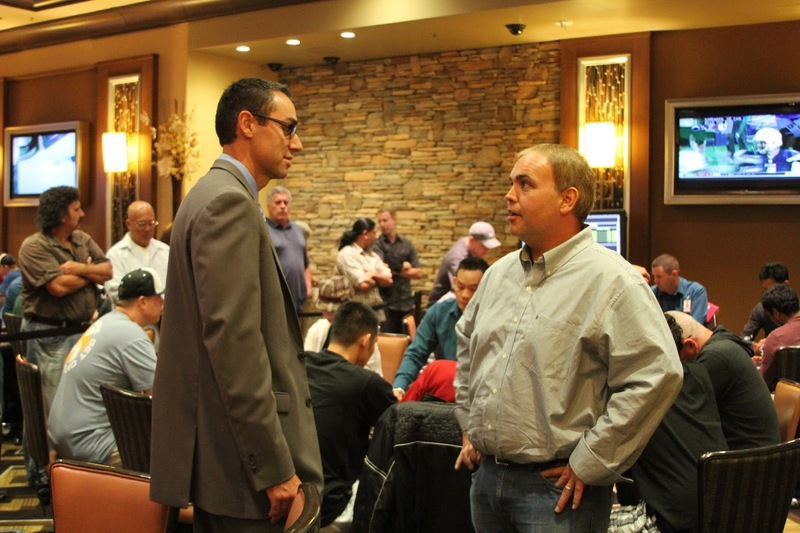 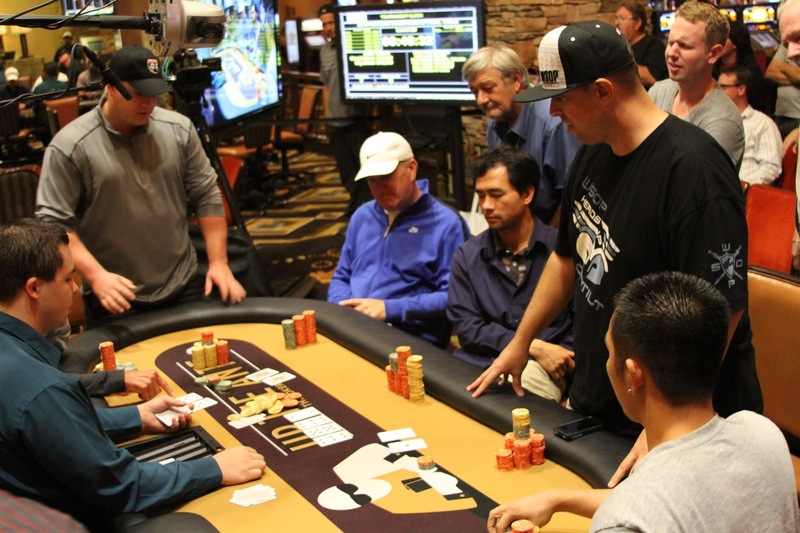 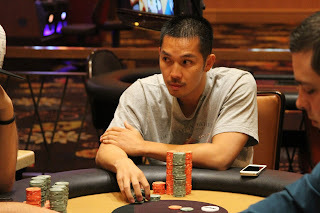 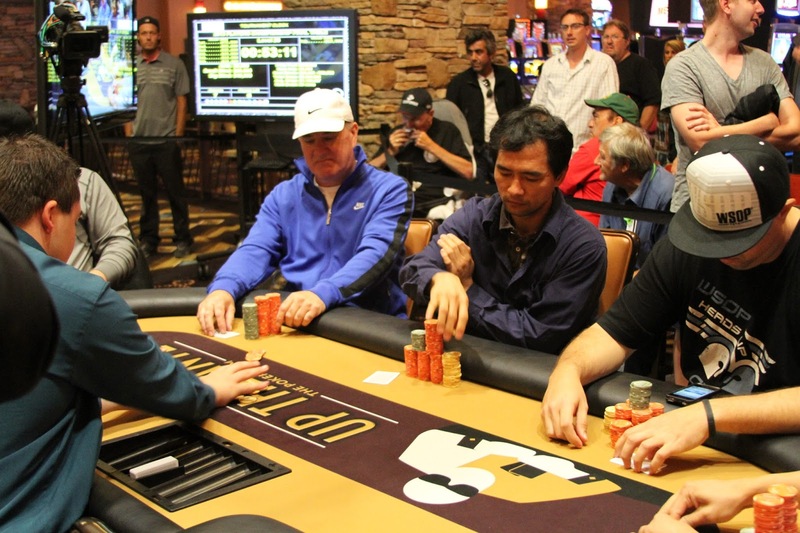 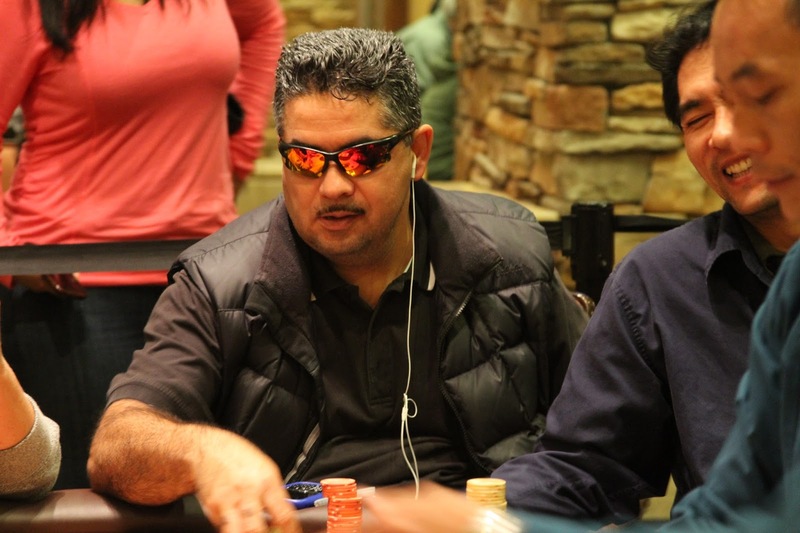 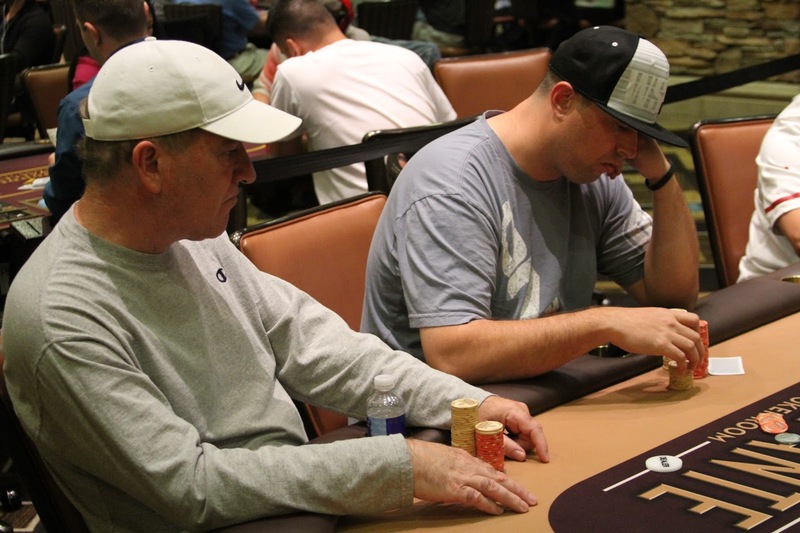 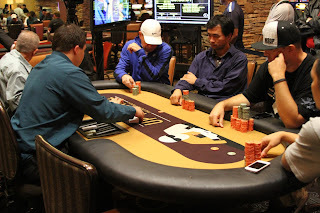 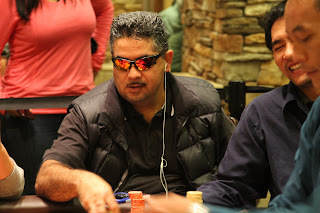 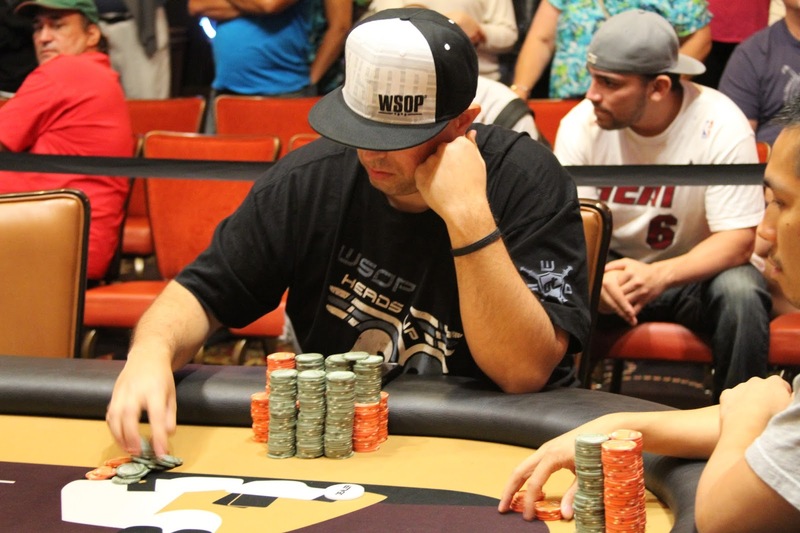 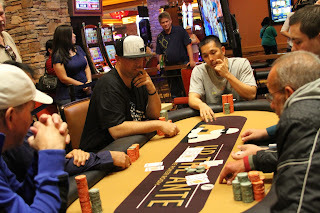 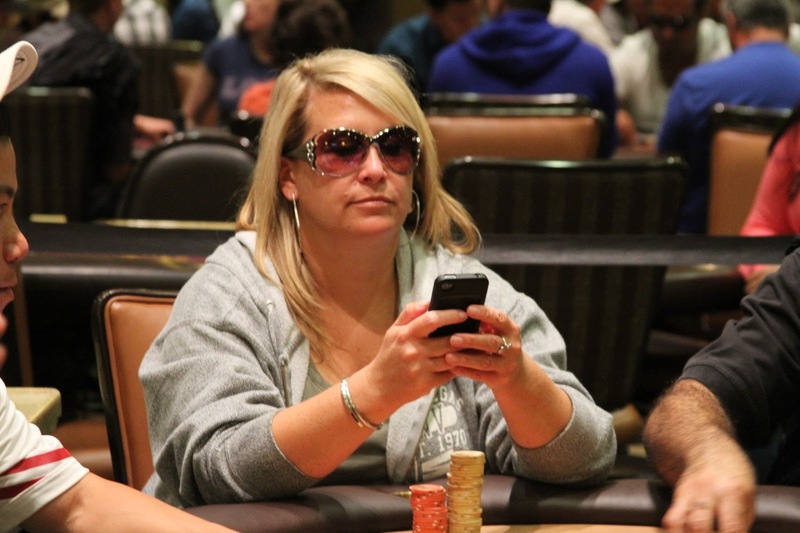 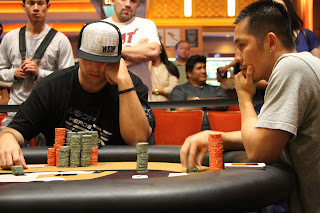 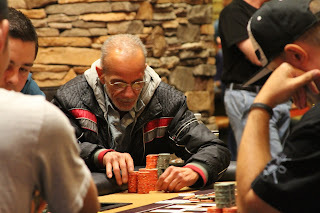 Action is heating up in Thunder Valley's Player's Championship Main Event. 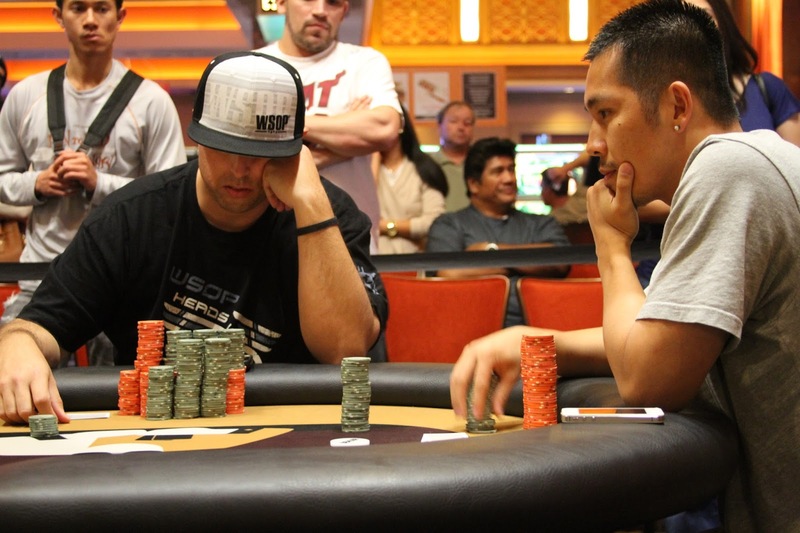 There are 11 players left who are battling it out for their spot at the seven-handed final table tomorrow. 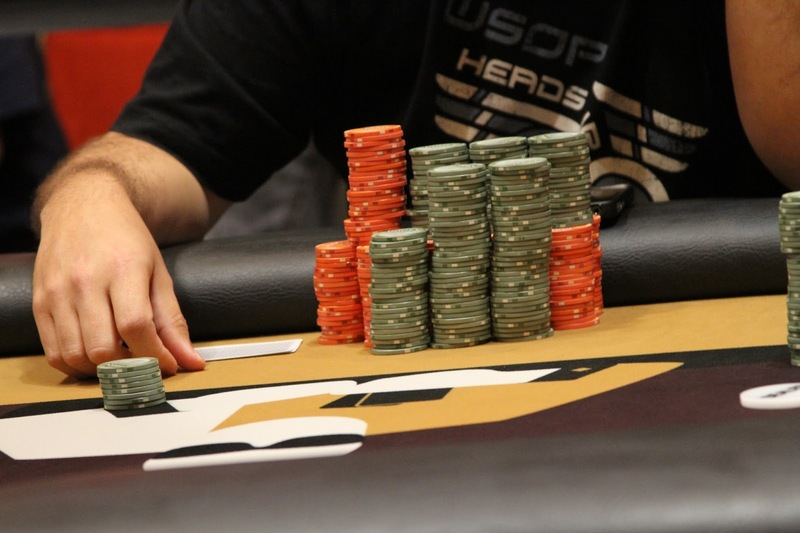 We are currently on level 22 with an average chip stack of $630K. 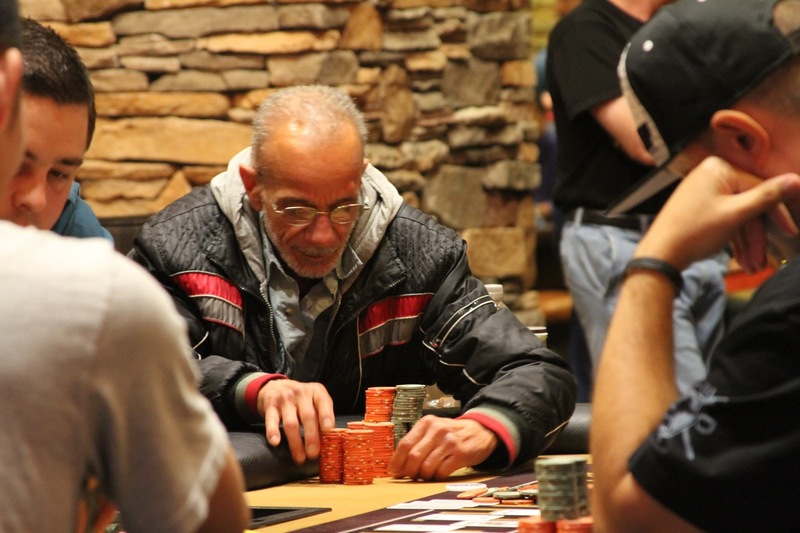 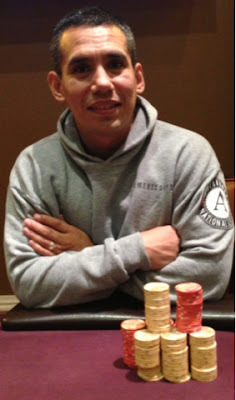 The chip leader is Alan Ribardo with approximately $1.8M in chips. 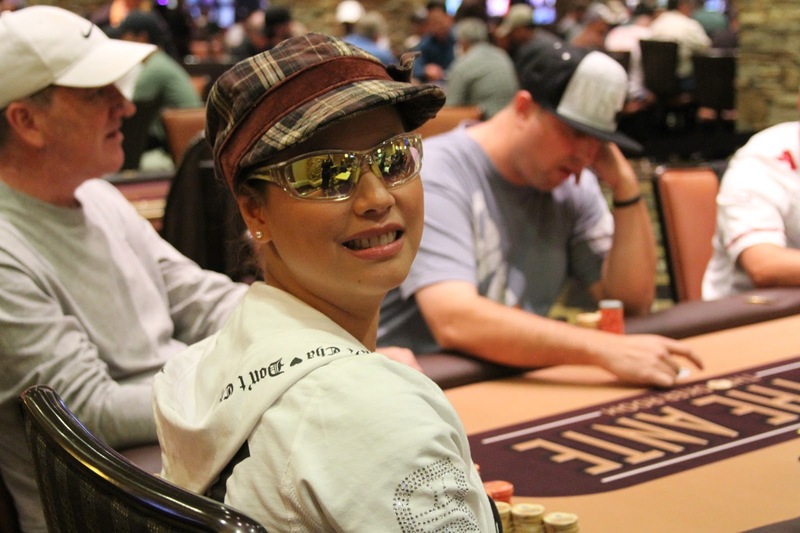 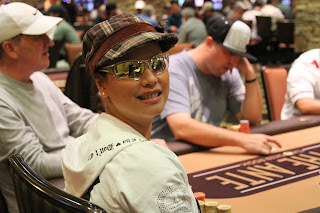 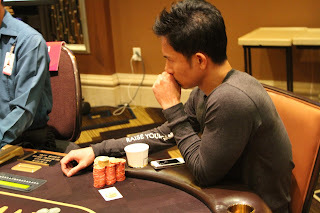 Mimi Luu, who recently placed 6th in the Thunder Valley Sweet 16, busted in 14th place for $4,340. 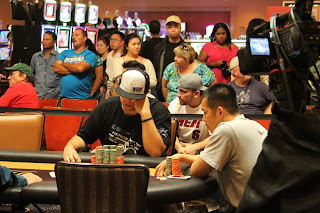 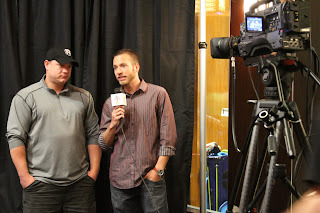 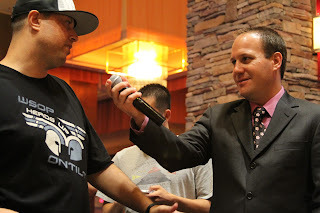 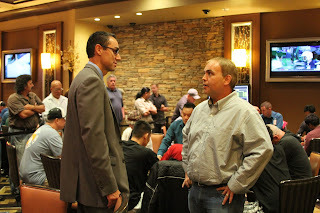 Stay tuned for more updates from the Thunder Valley Player's Championship Main Event. 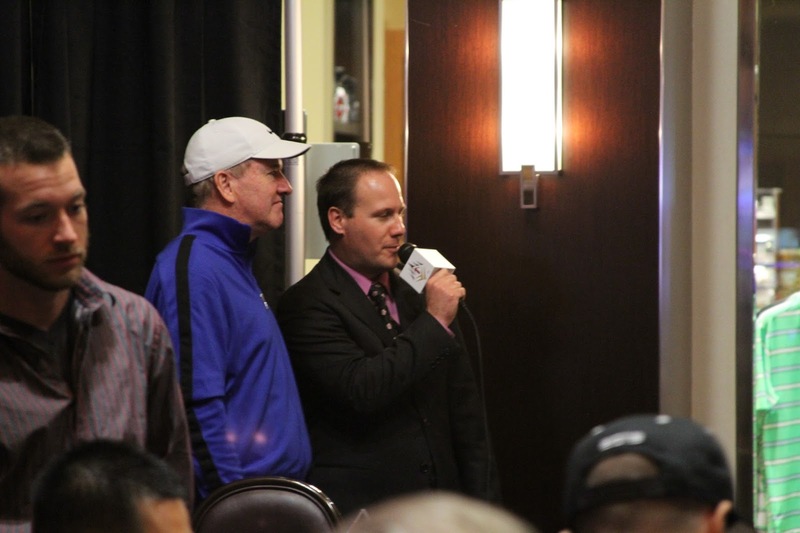 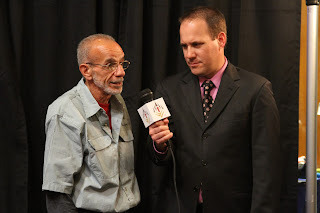 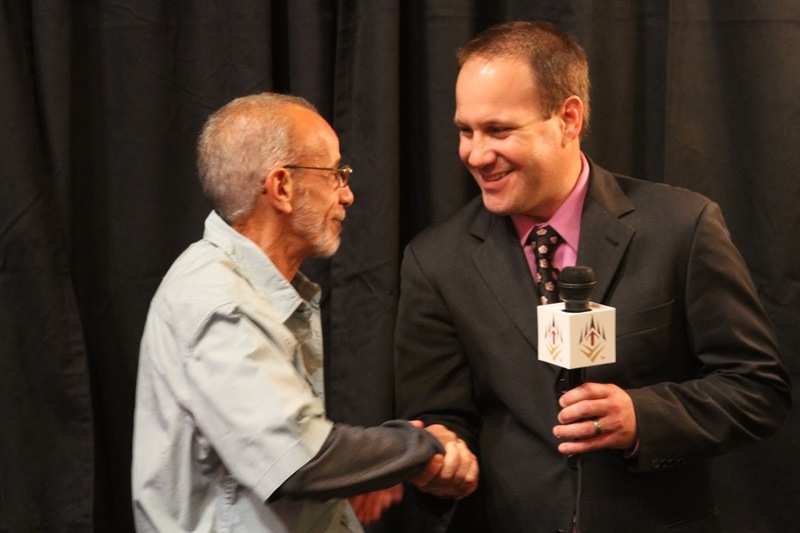 Series Tournament Director, Miguel Cardenas talks with Fred Bevill, Director of Media Production, Commentator and Executive Producer of the Heartland Poker Tour about their upcoming HPT Event September 20-30th. Click here for series details. 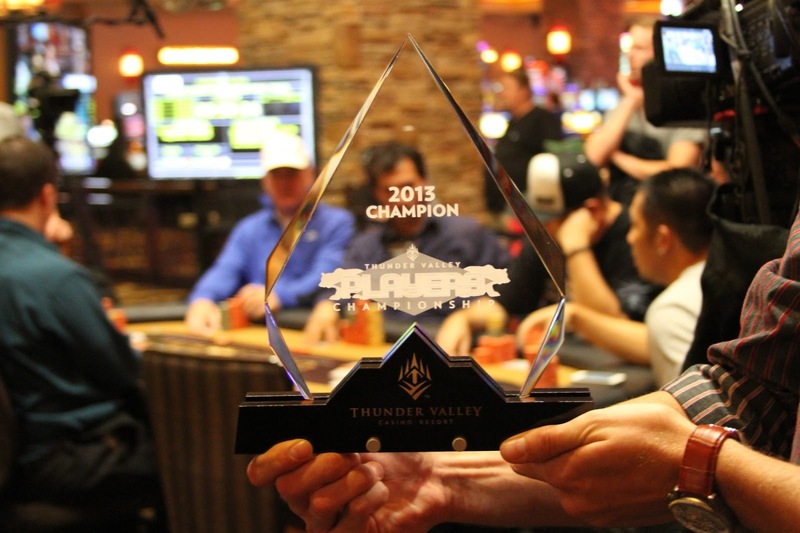 TVPC Main Event Prize Pool Reaches $347K! Day 2 of the Thunder Valley Player's Championship Main Event is under way and has crushed its original guarantee of $250K! 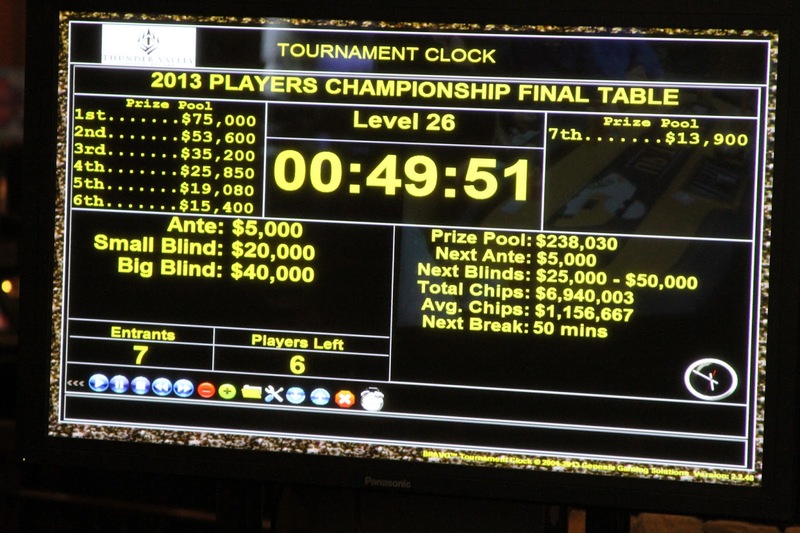 The total number of entrants has reached 347 players creating a total prize pool of $347K! The remaining 74 players will be fighting it out today for their spot at the seven-handed final table which will play out on Monday at 4pm. 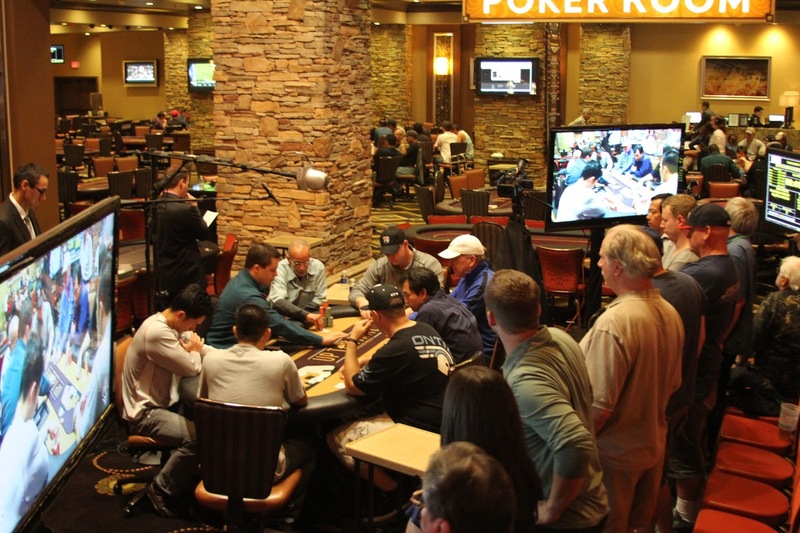 The final table will be live streaming with the top spot taking home and incredible $75,000! 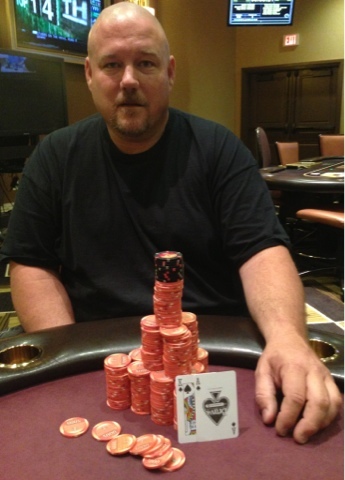 The winner will also be featured in the Northern California section of the October issue in Ante Up Magazine. 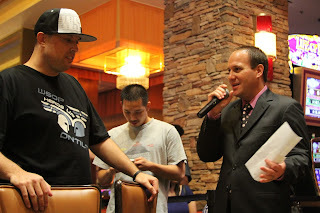 Make sure to check out that same issue for a recap of the winners of the all the preliminary events of the TVPC. 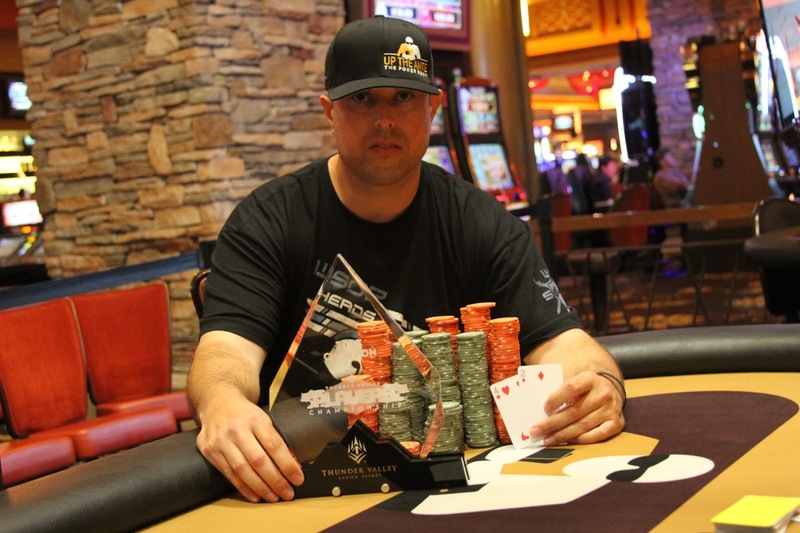 Ante Up Magazine is proud to showcase the winners of the Thunder Valley Player's Championship and good luck to the remaining players in the main event! 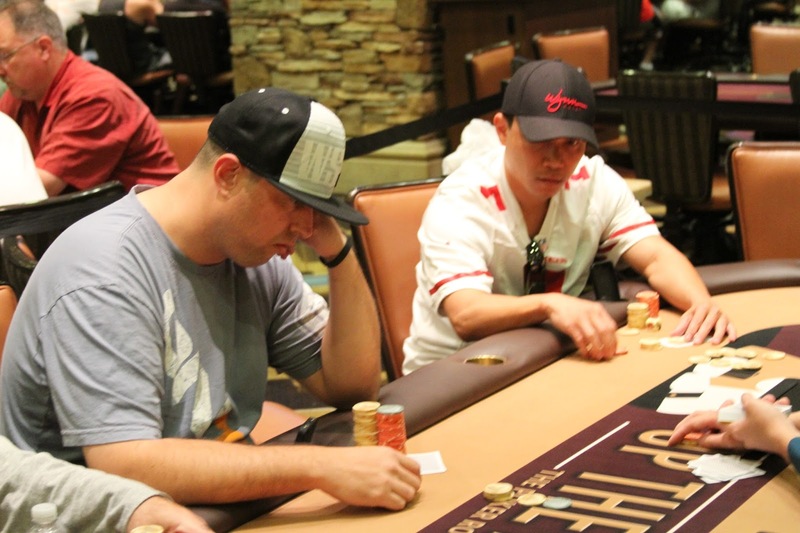 Registration is currently open for the Player's Championship Day 1C. 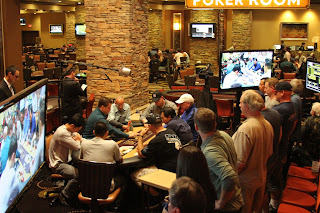 We are halfway through level two with over 150 entries. 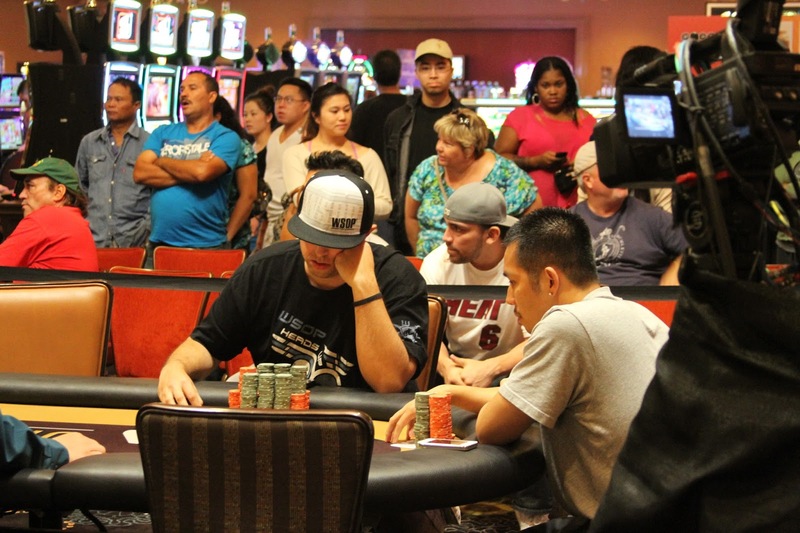 Immediate seating is currently available through level 6. The Prize Pool is over $300,000! EVENT 8 - $120 H.O.R.S.E. 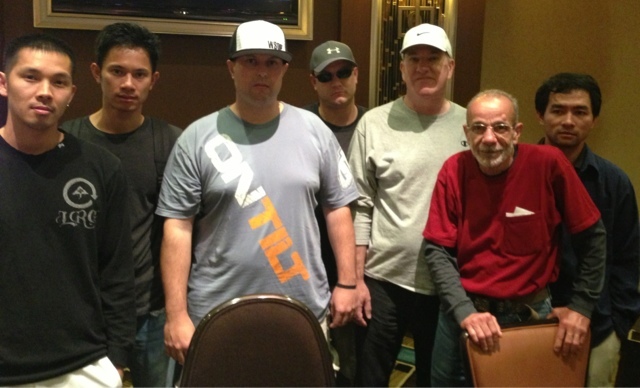 Registration is now open for tonight's $150 buy-in $15,000 guaranteed NLHE Deepstack Turbo with 10,000 starting chips. 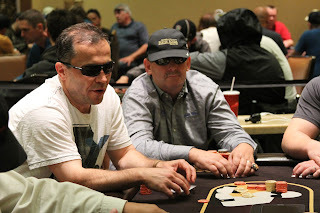 Players don't forget about tomorrow's 11:00AM Mega Satellite for Event #9 $300 NLHE Deepstack Black Chip Bounty Tournament. 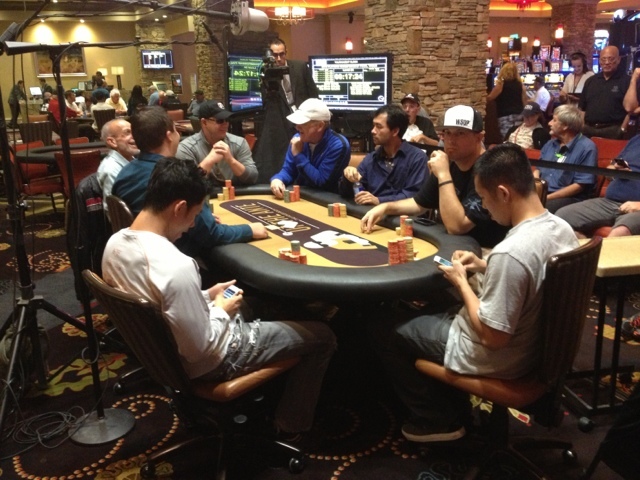 The buy-in is $60 where one out of every 6 entries generates a seat for Event #9.